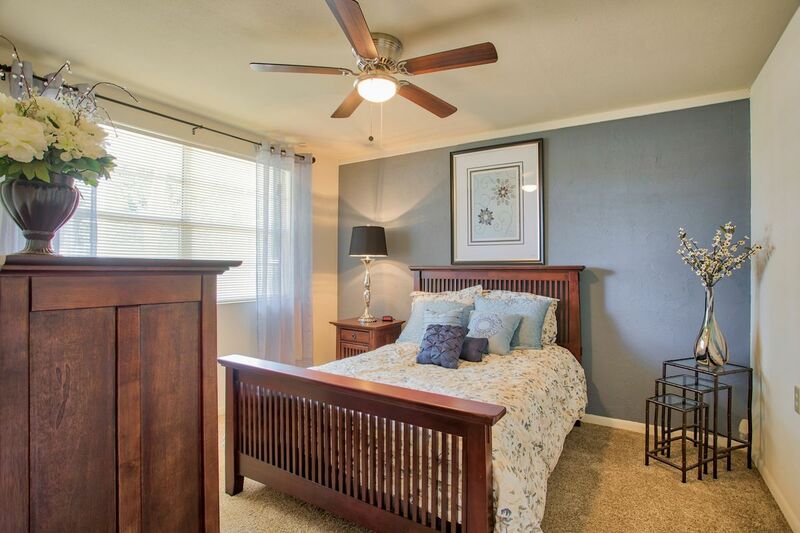 With premium finishes and wide-open spaces, each floor plan from Ridgecrest Park Apartments brings you unparalleled luxury without sacrificing on comfort. 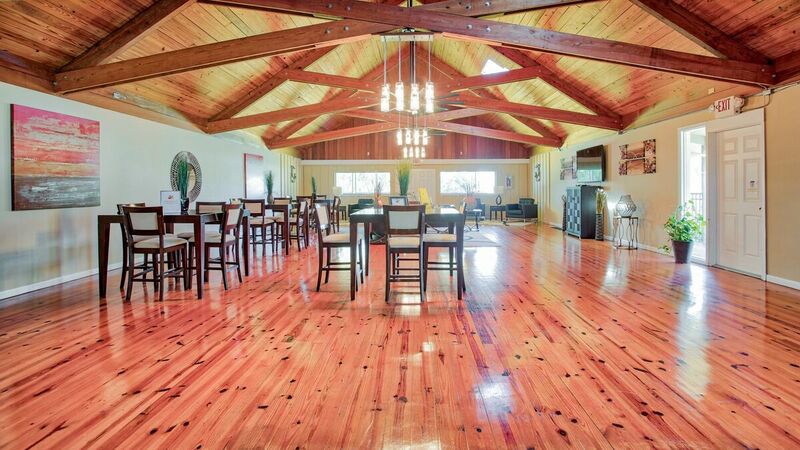 Daytona Beach hotspots infuse Ridgecrest Park Apartments with vibrant energy. 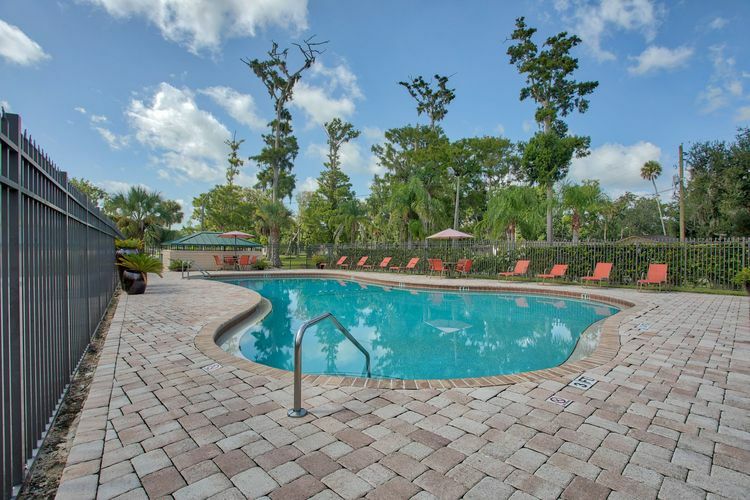 Purely contemporary, the beautiful community playfully highlights the structure of the grounds and community attractions such as the resort-style swimming pool. Take a tour today! 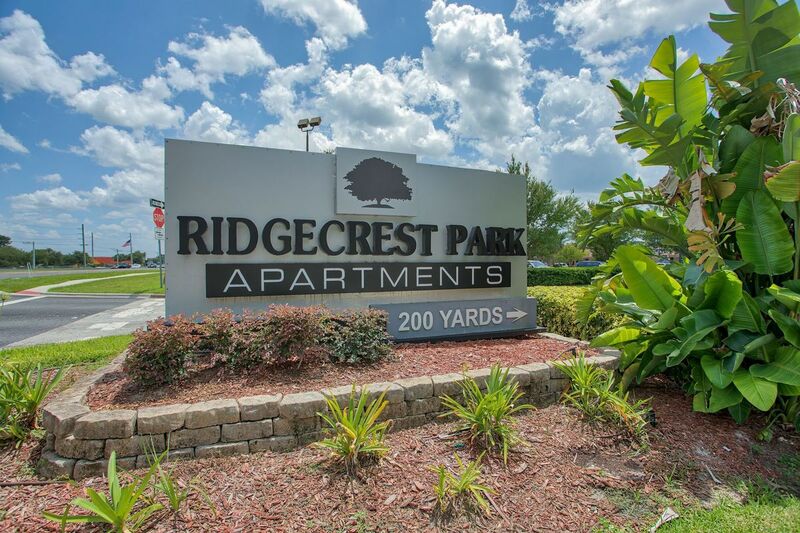 Experience all that Ridgecrest Park Apartments has to offer, just steps from your front door! 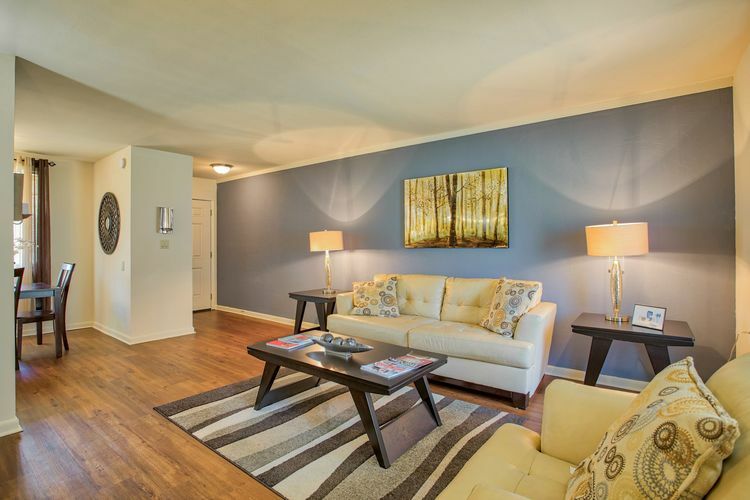 Our comfortable and smartly designed apartment homes offer you a welcome reprieve from the everyday hustle and bustle. Located on 50 acres, you can enjoy walking our park like setting, enjoy the water fountain in our Serenity Garden or enjoy a cookout under the trees at the grilling area! Luxury Living at your fingertips! With premium finishes and wide-open spaces, each floor plan from Ridgecrest Park Apartments brings you unparalleled luxury without sacrificing on comfort. Discover a whole new world from our convenient location. Located near dining, entertainment and local nightlife, our apartments in Daytona Beach feature a pedestrian-friendly neighborhood.